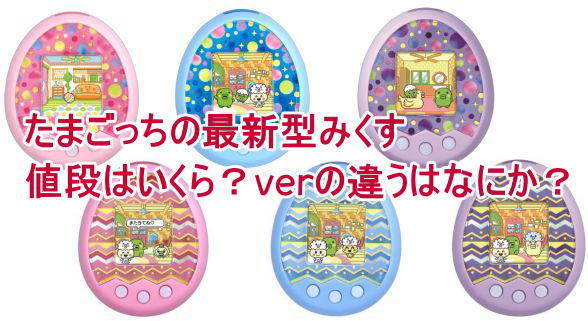 3.1 Tamagotchi m!x (たまごっちみくす) Melody m!x ver. 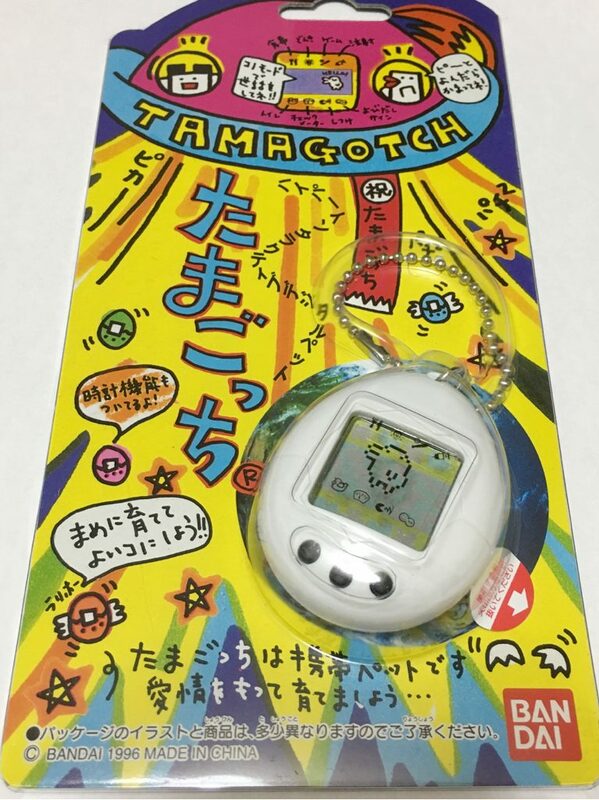 3.2 Tamagotchi m!x (たまごっちみくす) Spacy m!x ver. 3.3 20th Anniversary mix ver. Tamagotchi m!x (たまごっちみくす) Melody m!x ver. Tamagotchi m!x (たまごっちみくす) Spacy m!x ver. 2016年7月16日発売 Melody m!x ver.、Spacy m!x ver. 2016年11月23日発売　20th Anniversary mix ver.